Joe earned his Bachelor’s degree in Corrections from Langston University in 2008. 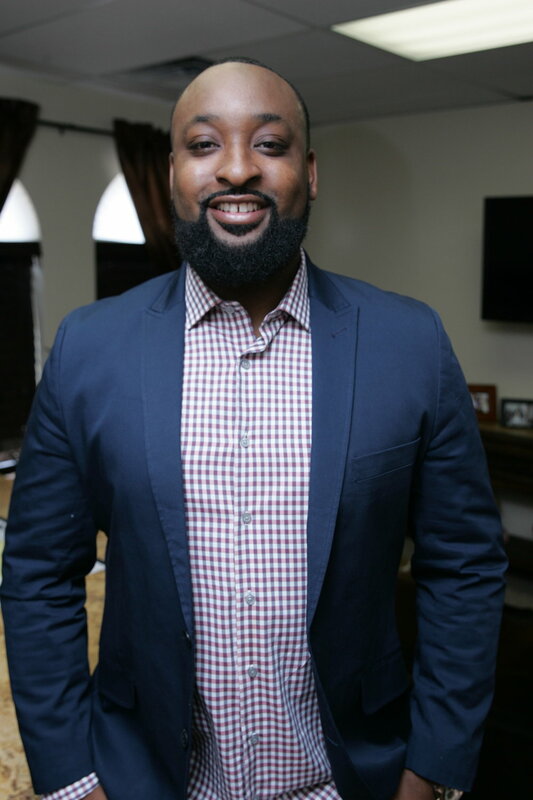 Joe utilized the knowledge gained from his undergraduate studies to educate, inspire and guide youth in the foster care and group home system in his hometown of Richmond, CA. Motivated by the noticeable absence of positive, African American male figures in the mental health field, Joe relocated to Oklahoma to expand his education at the University of Oklahoma (OU). During his educational journey at OU, Joe developed a passion for being an agent of change and positivity in society. In addition to receiving his Masters in Human Relations in 2013, Joe also obtained two graduate certificates; the first in Human Resources, Diversity and Development and the second in Helping Skills. Shortly after earning his Master’s degree, Joe became a Licensed Professional Counselor. Joe’s professional experience has taken him into classrooms, courtrooms and clients’ homes to advocate for and provide individual as well as family services. Over 8 years, Joe has cultivated and maintained relationships with community providers to deliver adequate and comprehensive services to clients in need. Employing clinically tested and evidenced-based interventions, Joe is dedicated to helping clients explore and develop ways to make lasting changes in their lives.